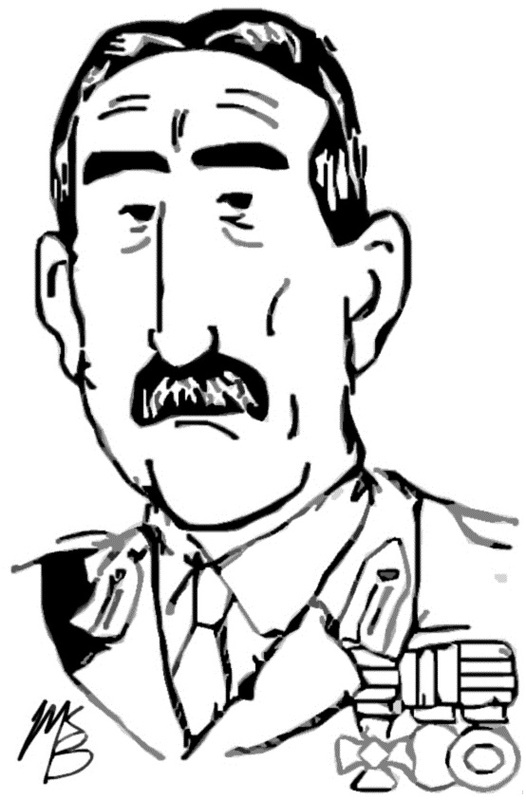 Major General A. H. Macdonell, D.S.O. Theirs was not a spectacular adventure. Modern warfare had lost that glamour which in centuries past stirred the imagination of peoples. When whole nations are aligned on the battle fields in a long mass of muddy burrows, war becomes horribly monotonous, yet officers and privates faced the same dangers and they shared the same fate. Born in Toronto on 6 February 1868, Archibald Hayes Macdonell was a decorated professional soldier and veteran of multiple British imperial adventures in Africa. He had fought in the Boer War, the Aro Expedition and military operations in Nigeria with the West African Frontier Force. During the South African campaign, he had briefly been taken prisoner by Boer General Christian De Wet and earned the Distinguished Service Order.